If you are interested in festivals and events in Vietnam in this July, the following list may be useful to you. With a wide range of iteresting activities, Vietnam festivals and events are always attraction to both tourists and the locals. The city of Hanoi that refuses to grow old gracefully – a millennium-old capital of crumbling pagodas and labyrinthine streets, is now undergoing a werewolf-like transformation into a 21st-century Asian metropolis. Do you know the "four big mountain passes" in the Northern Vietnam? They are considered as the four most dangerous passes in Vietnam. Unwinding with one side of steep cliffs and the other side of extremely deep abyss which endanger the everyone passing on them at any time, such passes have long become the obsession for drivers. The severe cold wave that has recently sent the temperatures of Hanoi down to under 10 degrees Celsius has caused extreme hardships for many, especially the expats who experience the first winter in Hanoi. So, how should they do to deal with such a cold? As a tip for Vietnam visa application, we provide here list of the public holidays of Vietnam in 2014. Then, in addition to weekends, they are the days when we and the staff at offices of the Vietnam Immigration Department (the agency processing and issuing the visa approval letter) do not work, so your visa approval letter cannot be issued during such days. Not only being the place favored by many Hanoians to buy the cheapest and most beautiful flowers, the market is also a favorite destination for many foreign travelers to experience a very special morning in Hanoi and partially observe the daily life of the locals. 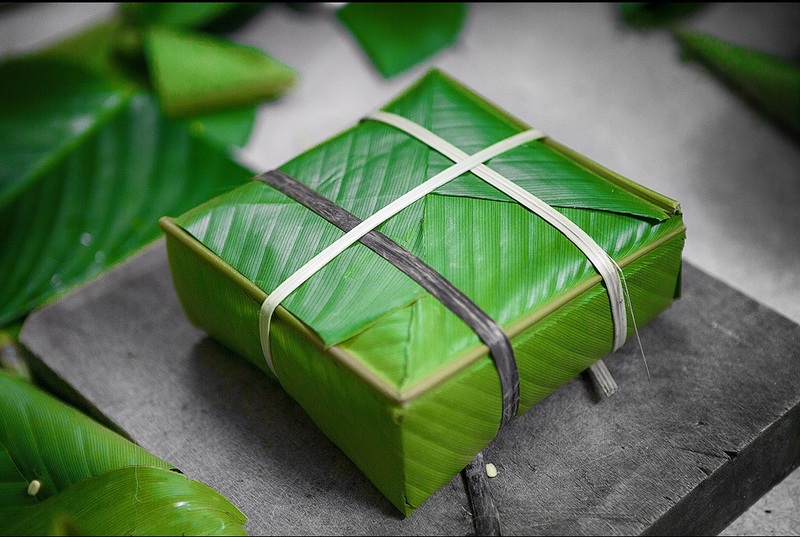 As a paradise for food lovers, Hanoi is home of varieties of delicacies. 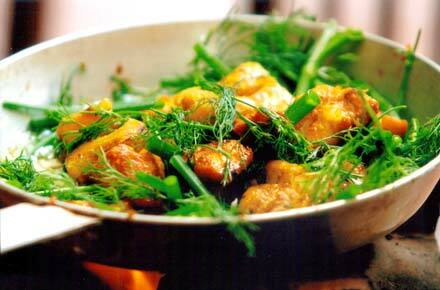 And if you take a Hanoi food tour, La Vong grilled fish pie (Chả cá Lã Vọng) seem to be a cannot-be-excluded dish. Vietnam is ranked among the best 7 countries for solo travelers. What a difference a generation or two makes. Vietnam - the former war-torn country is now routinely cited for both the friendliness and the forgiving nature of its people, especially toward Americans. The national trait is clearly optimism.